My scientific works have been done taking in particular attention the conservation biology of amphibians and reptiles. In this respect I conducted studies on herps from Italy and Madagascar. One of my favourite subjects in Italy has been the spadefoot toad, Pelobates fuscus. This is a peculiar fossorial toadlet inhabiting the Po Plain (N. Italy), and traditionally considered one of the most threatened amphibians of Europe. Part of these studies was funded by WWF Italy and by the European Union, and led to the redaction of a specific action plan. In this regard I served as coordinator for Italy within the atlas project of Europe and for the Piedmont and Aosta Valley. 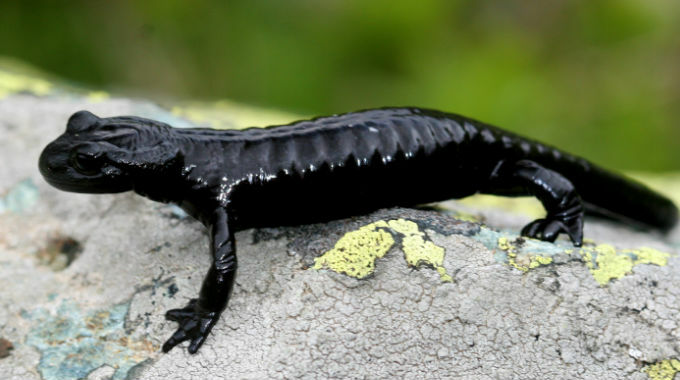 Other conservation oriented inititatives dealt with the application of PVA models to the Lanza’s salamander, Salamandra lanzai (a taxon by me discovered and described in the late eighties) and with a general classification in terms of conservation priority for the amphibians of Italy. More recently I acted as co-editor and co-author of the Fauna d’Italia (Fauna of Italy) dedicated to the amphibians, a much prestigious monographic contribution. Currently, I am working to the realisation of a photographic fieldguide on the amphibians and reptiles of Italy. reptiles of Madagascar, where I conducted in this country more than 20 field expeditions, visiting several rainforests, high plateau habitats and dry forests. The activity of reserch in Madagascar became lately the leit-motiv that allowed to implement several initiatives, which went from the so-called ACSAM (A Conservation Strategy for the Amphibians of Madagascar) and the SAP (Sahonagasy Action Plan). In doing field work I collaborate at the description of around 70 new species.